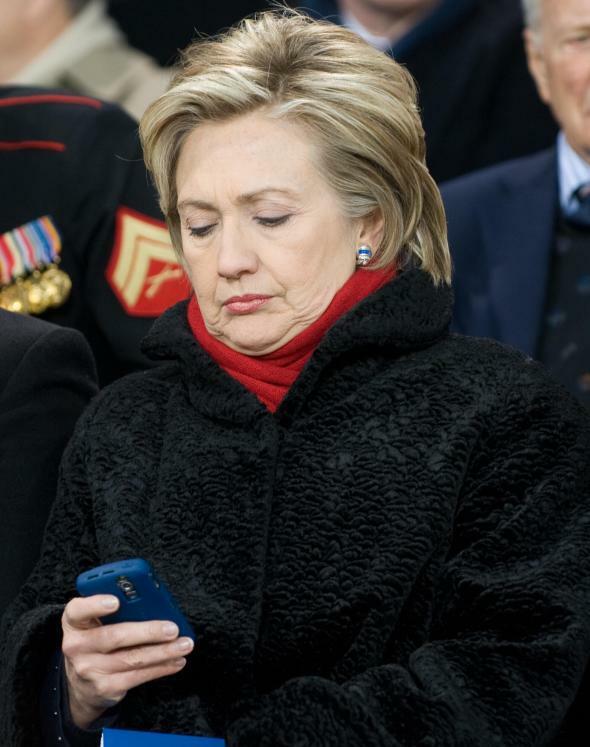 Hillary Clinton only used personal email as secretary of state. The New York Times reports on Monday that presumptive presidential candidate Hillary Clinton used a personal email account for all of her email correspondence while serving four years as secretary of state. Clinton did not even have a government email address during her time at the helm of the State Department, raising questions about whether Clinton’s lack of a public account runs afoul of the Federal Records Act, which requires official correspondence be preserved. Just months ago, Clinton advisors forked over 55,000 pages of emails from her private account to comply with the record-keeping requirements, but it was Clinton advisors who reviewed the emails and decided which ones to hand over to the State Department as part of the official record. Her expansive use of the private account was alarming to current and former National Archives and Records Administration officials and government watchdogs, who called it a serious breach… Under federal law, however, letters and emails written and received by federal officials, such as the secretary of state, are considered government records and are supposed to be retained so that congressional committees, historians and members of the news media can find them. There are exceptions to the law for certain classified and sensitive materials.